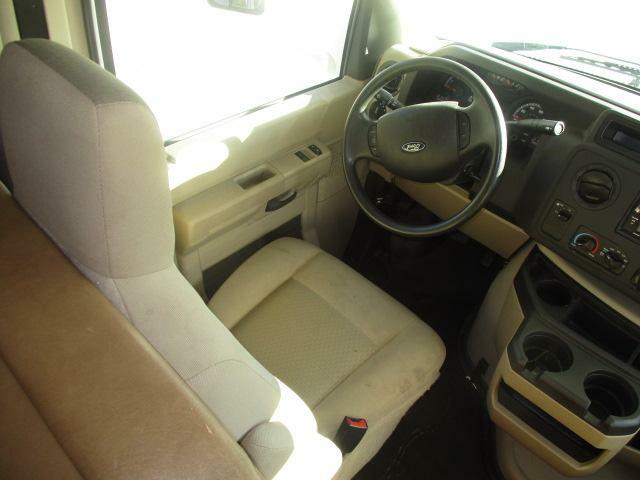 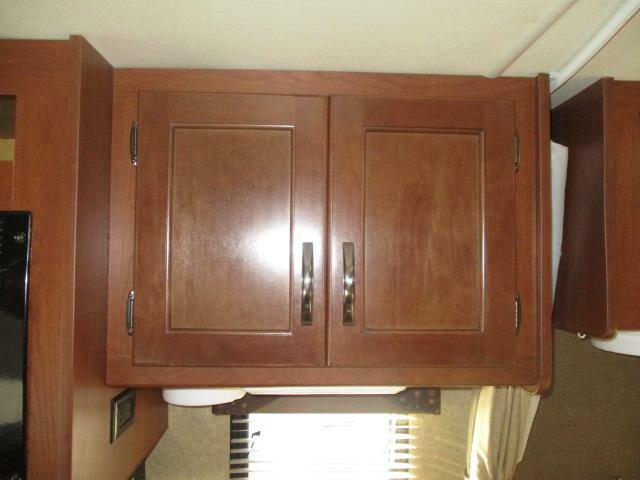 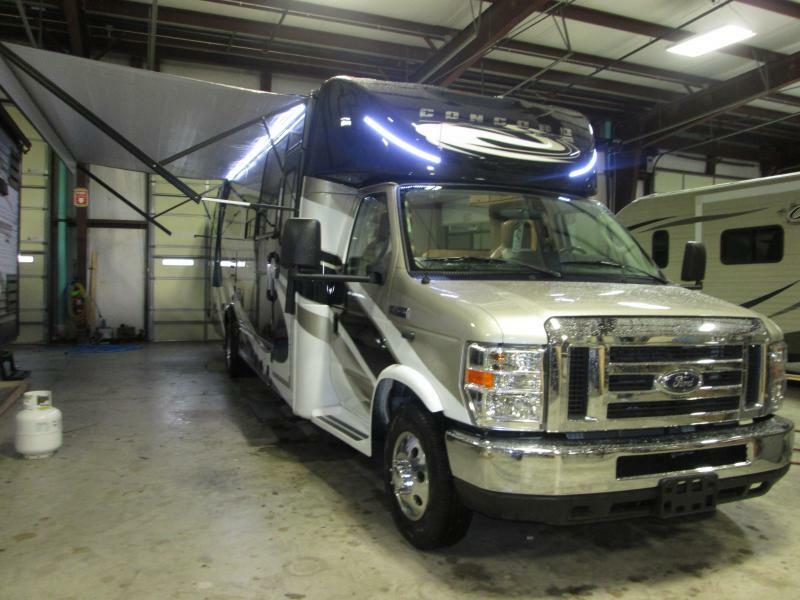 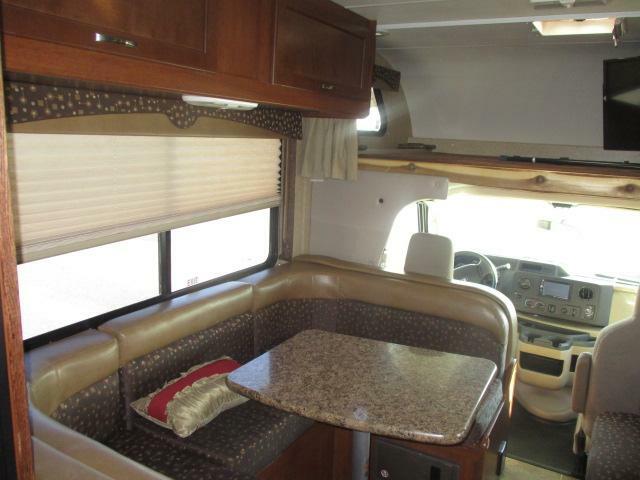 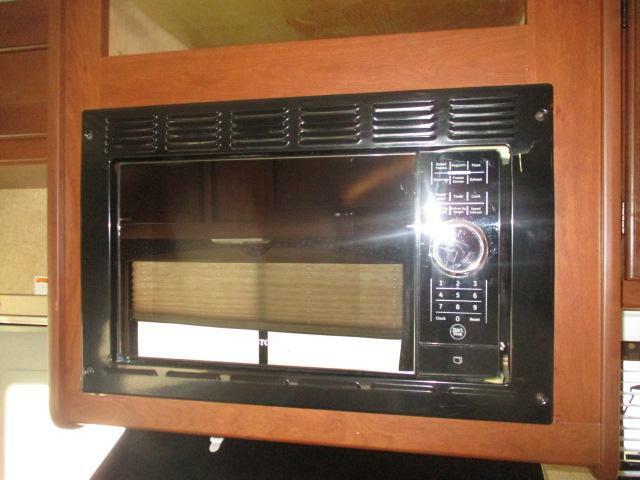 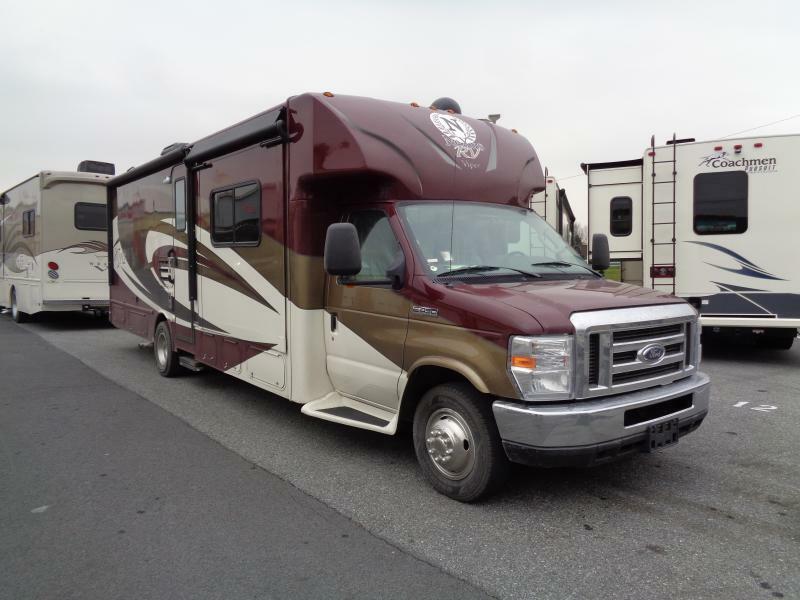 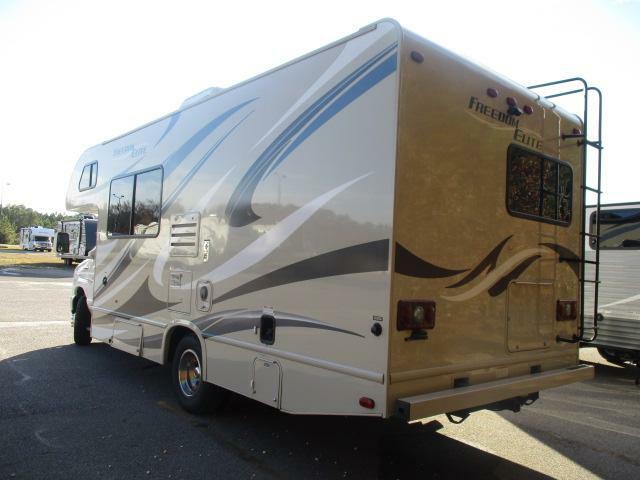 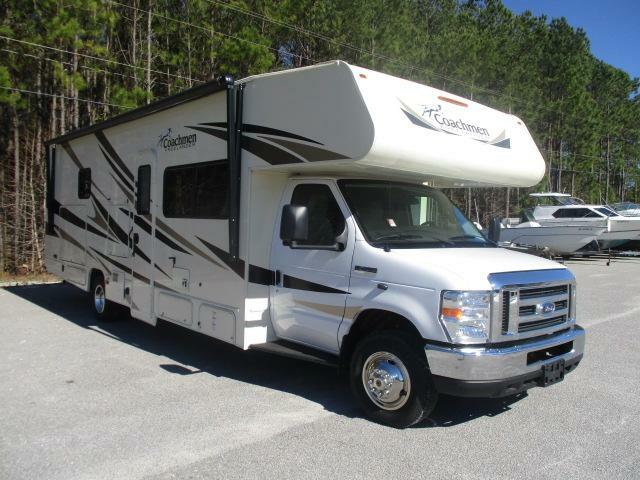 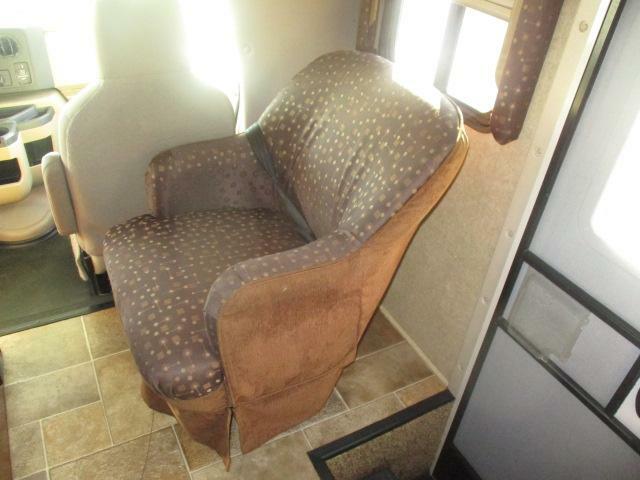 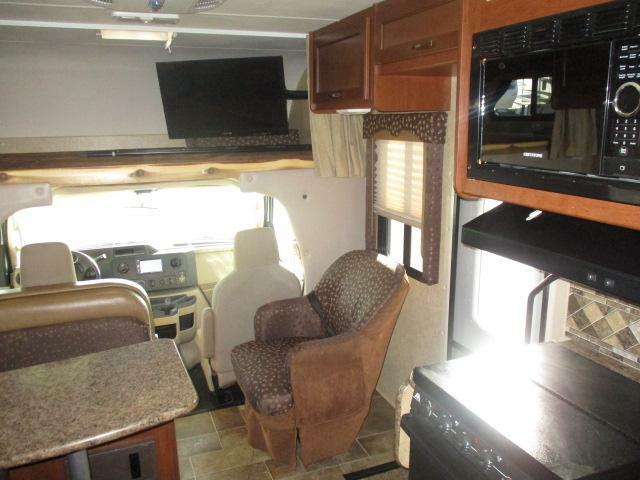 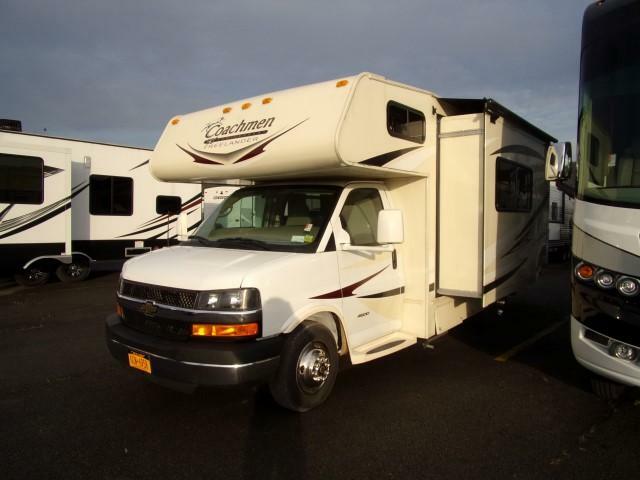 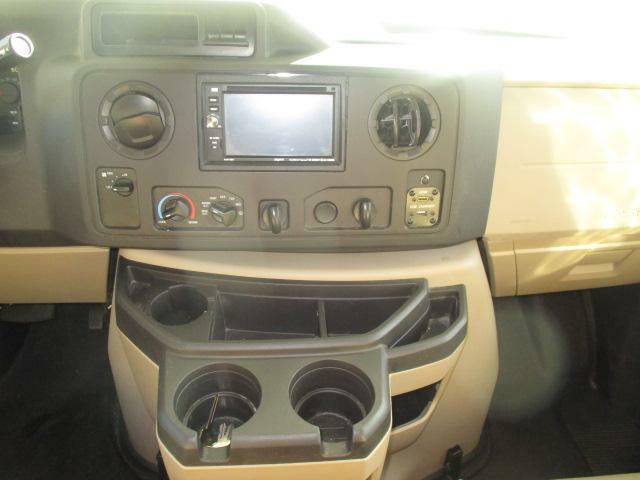 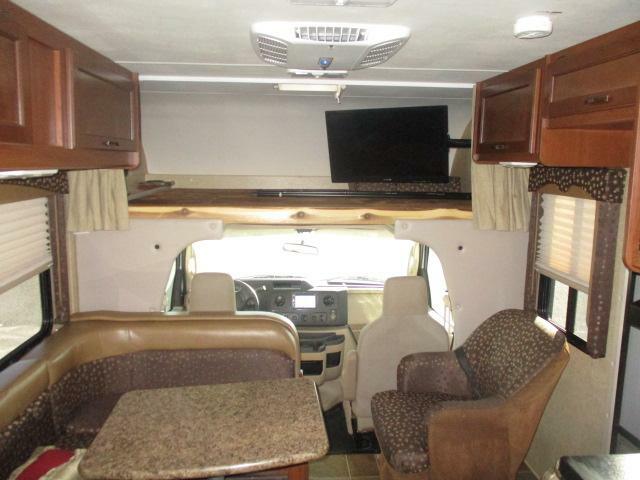 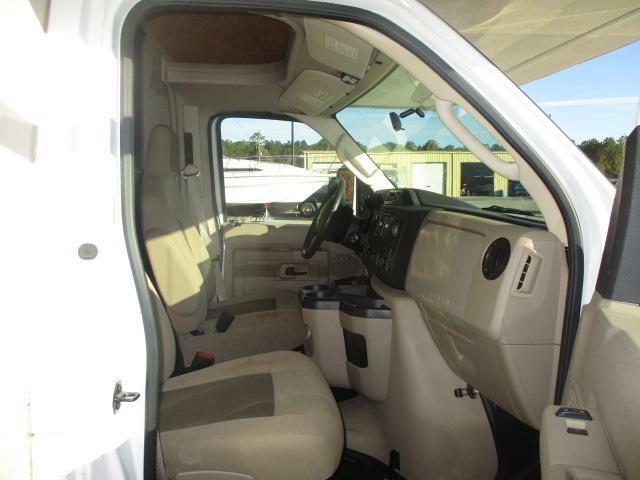 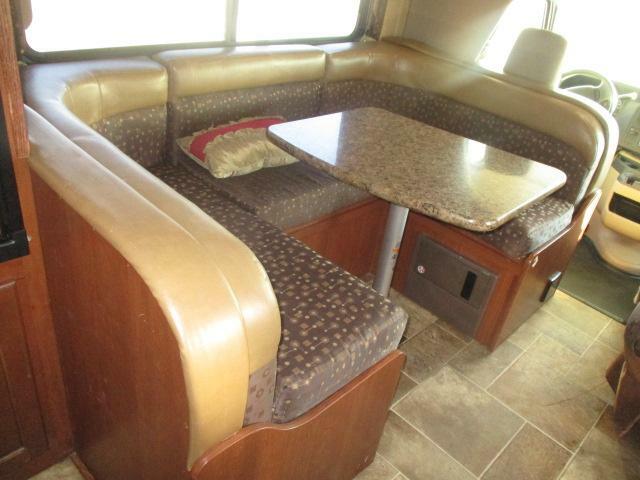 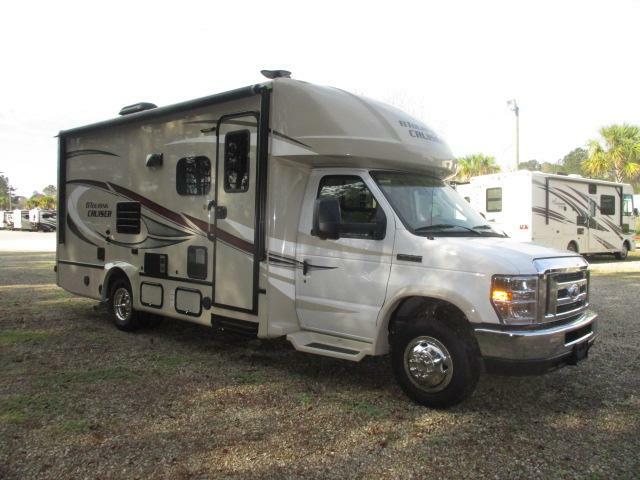 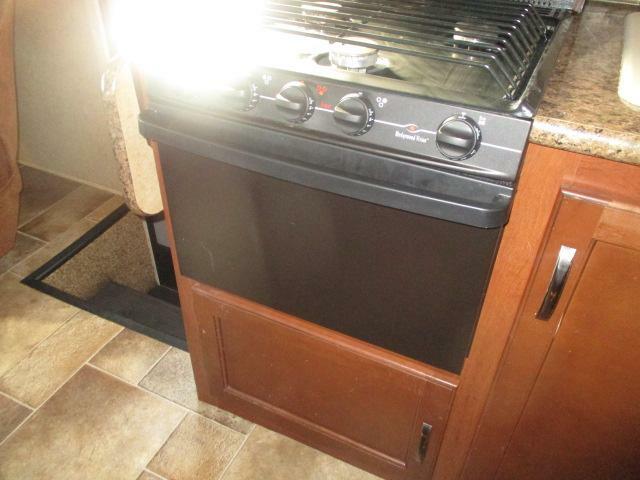 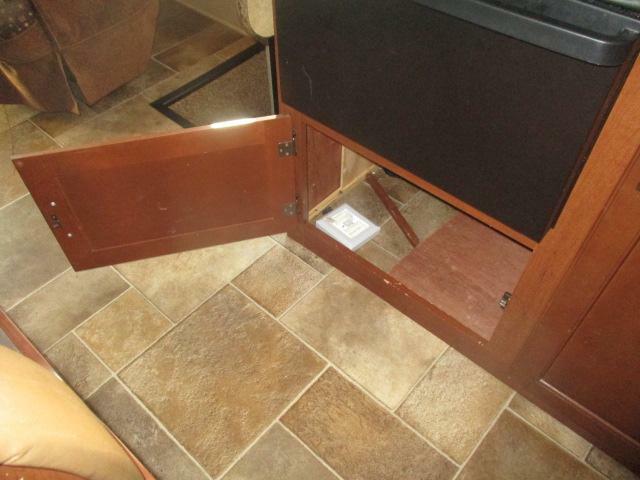 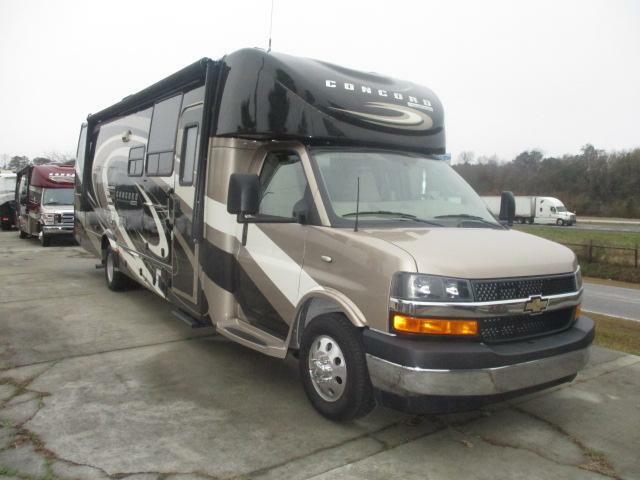 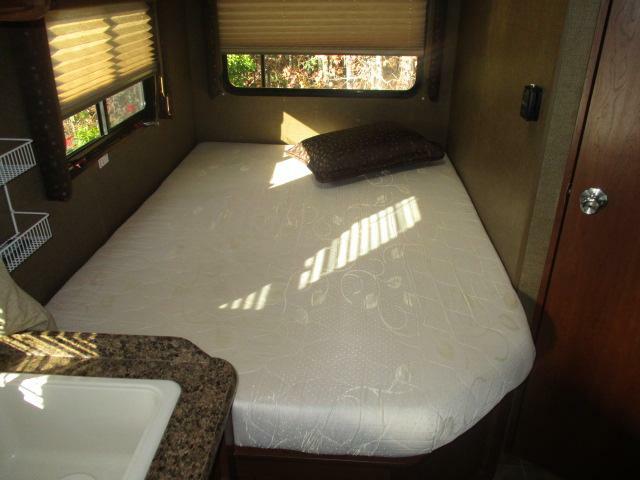 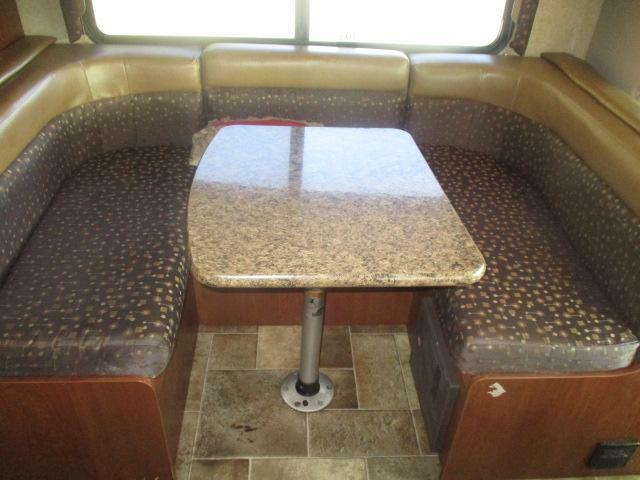 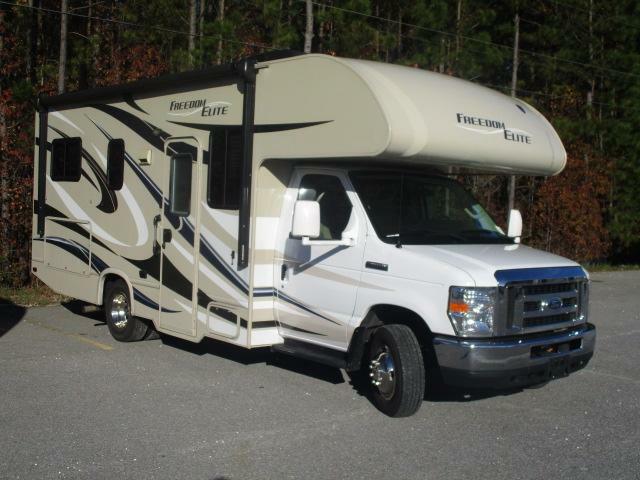 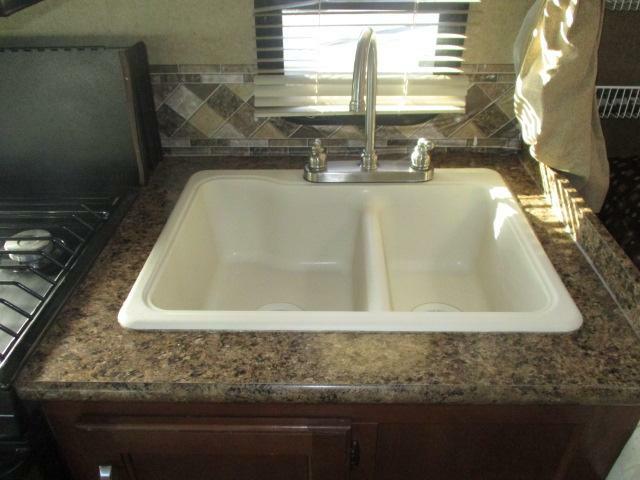 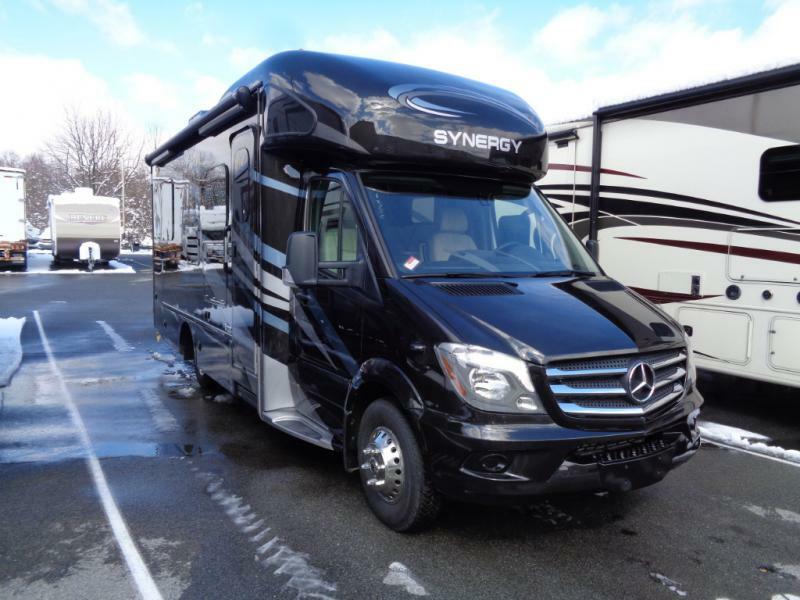 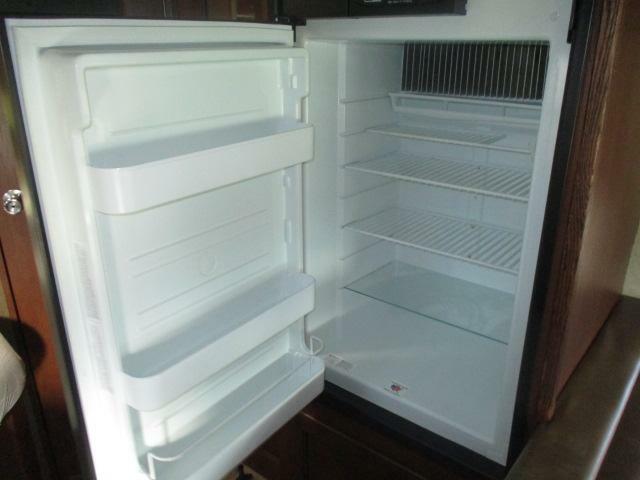 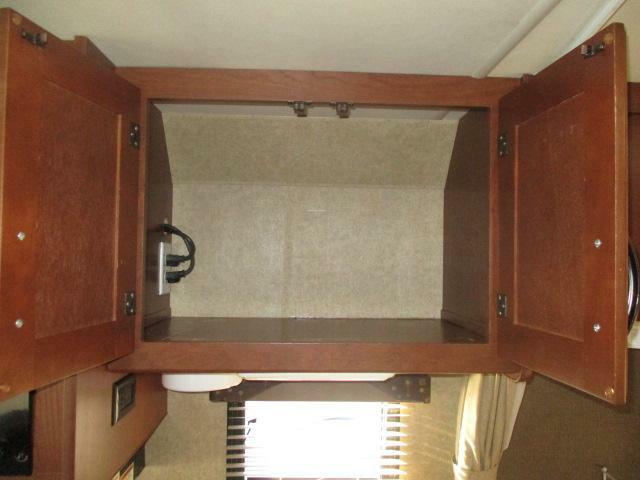 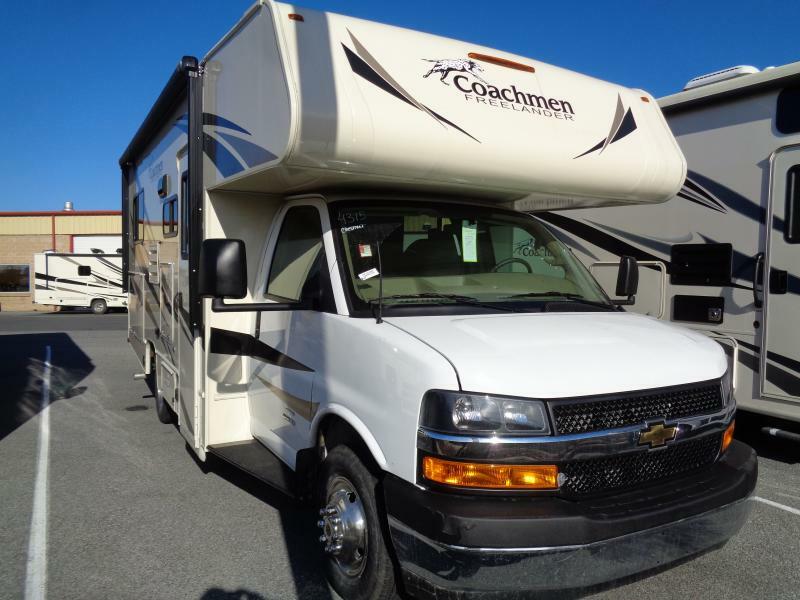 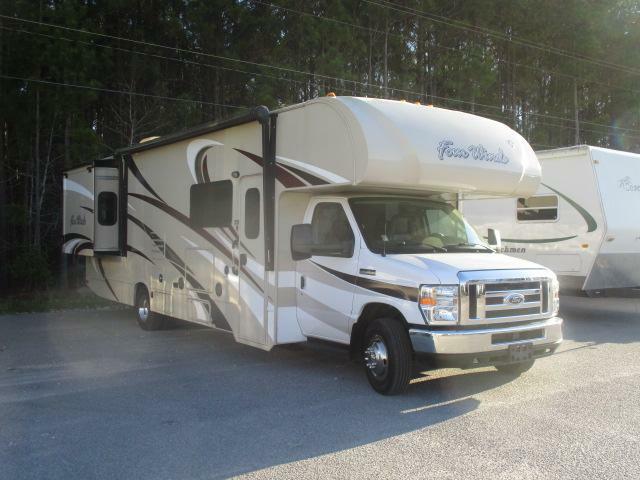 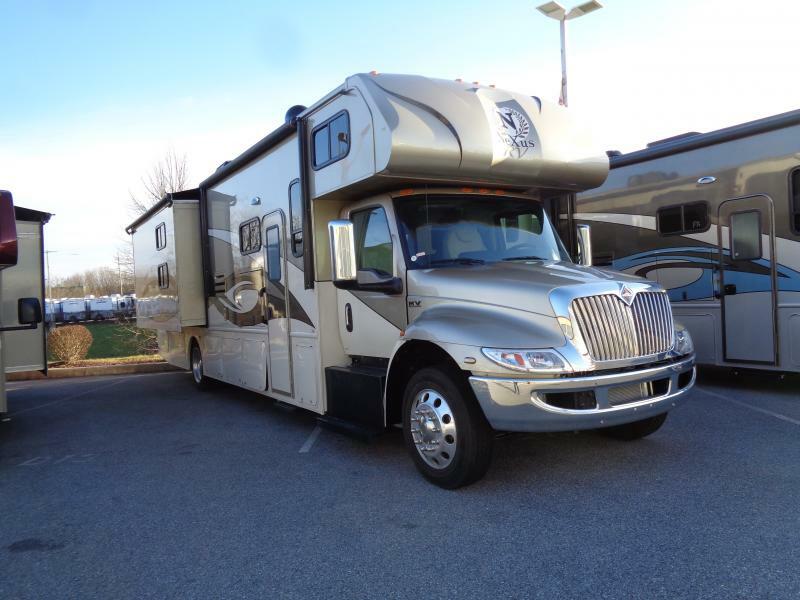 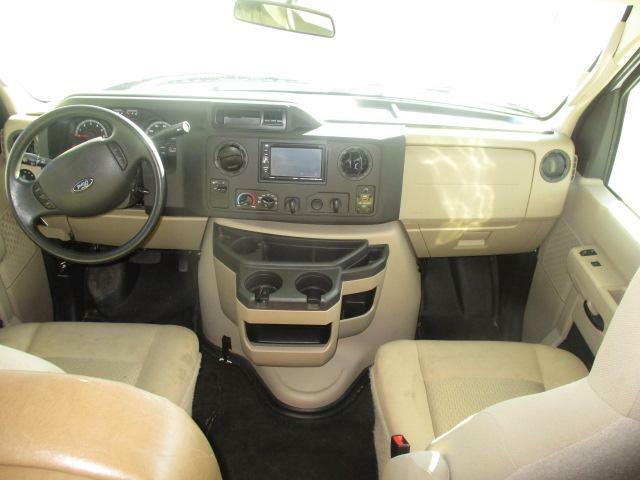 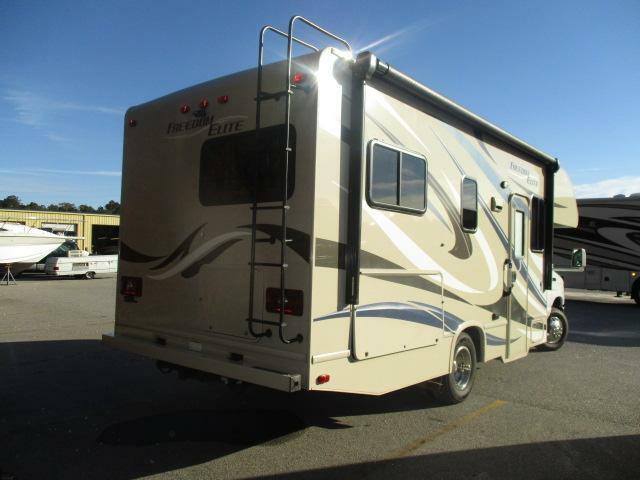 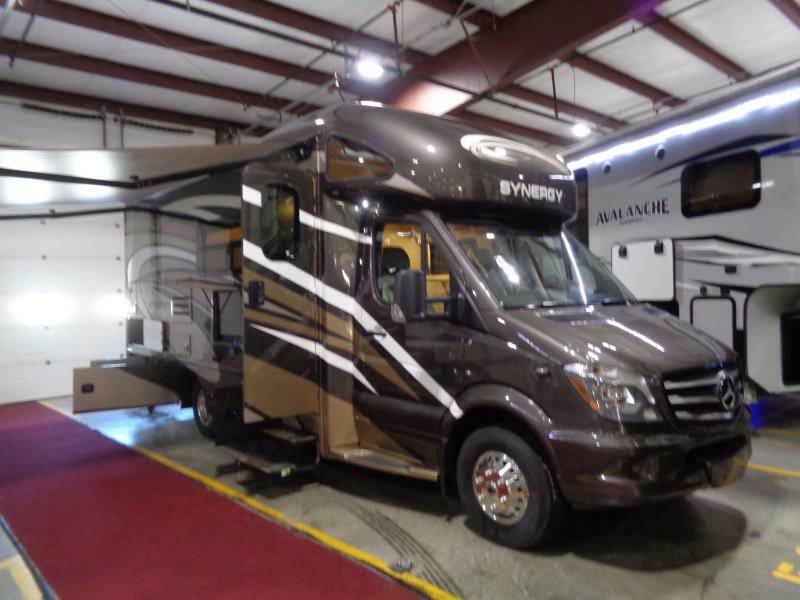 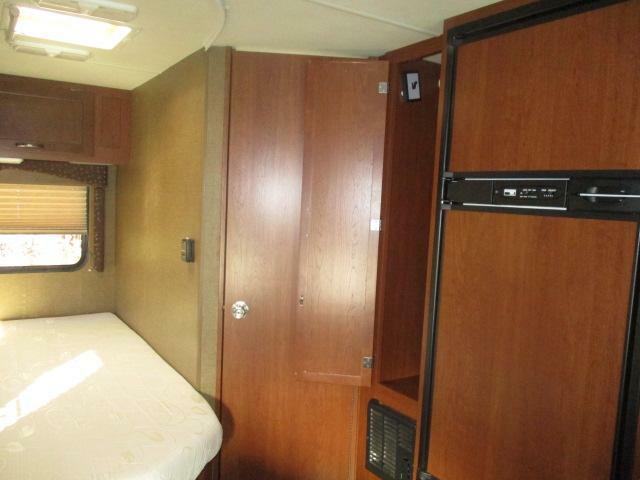 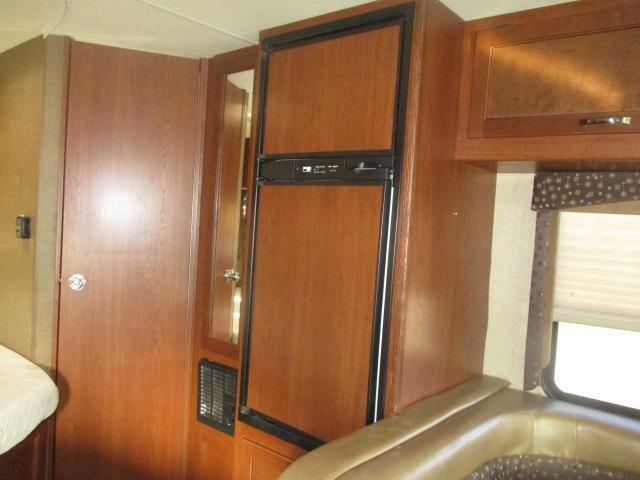 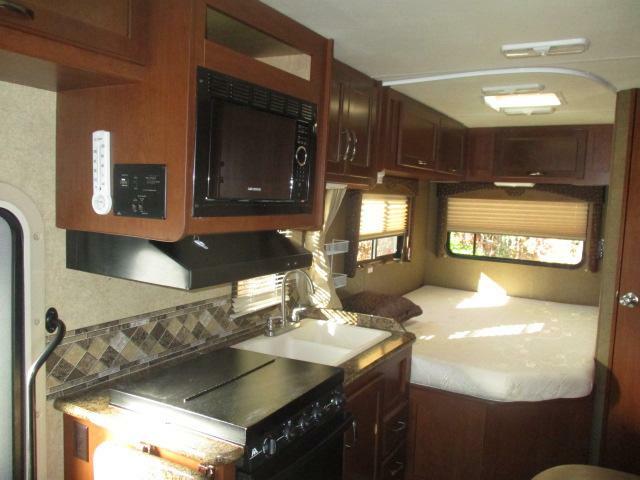 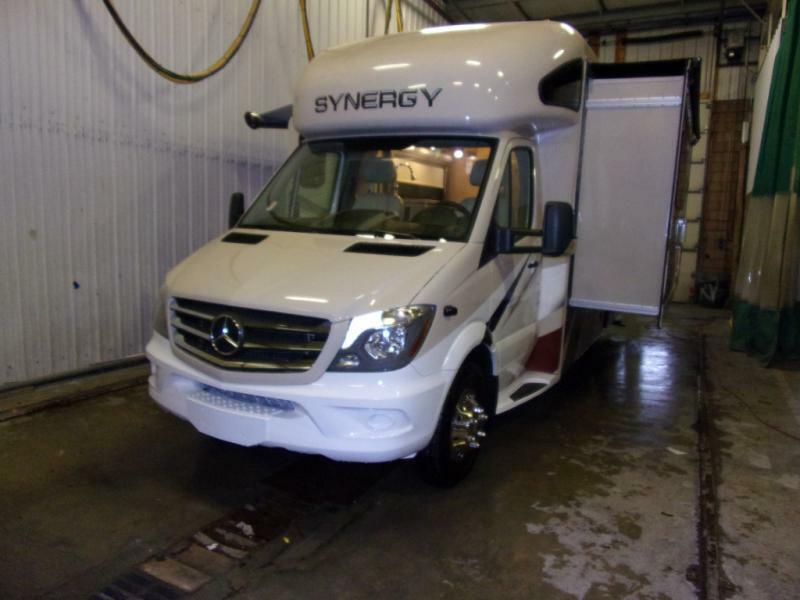 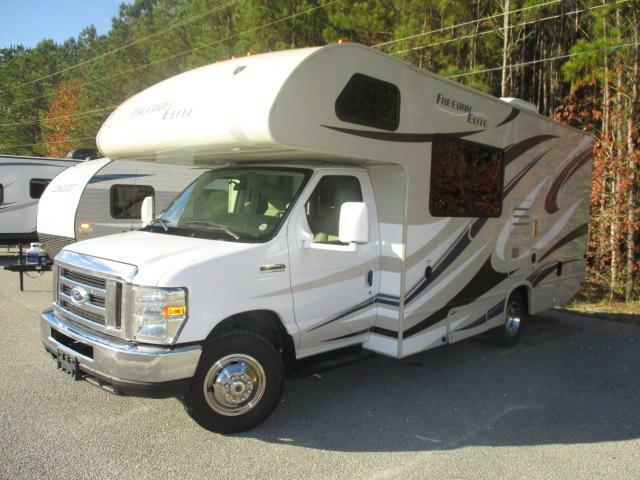 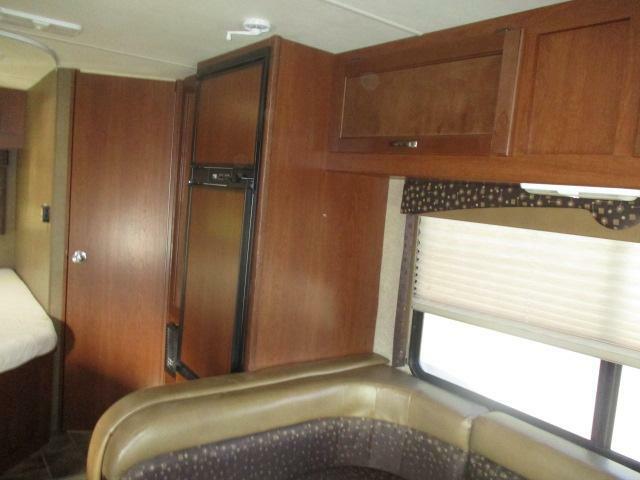 Come see this pre-enjoyed 2015 FREEDOM ELITE Class C motor home today! 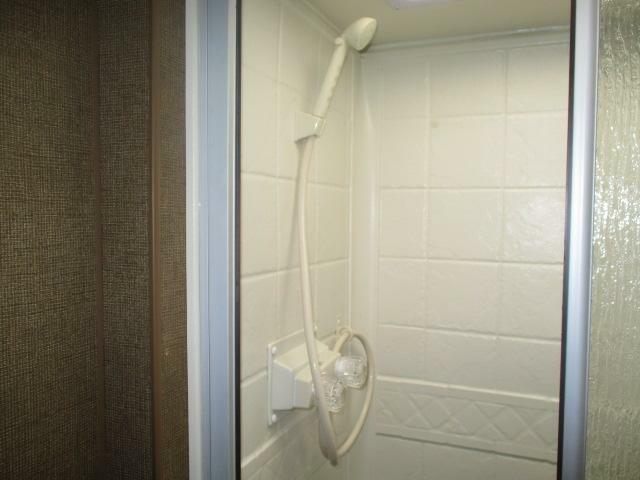 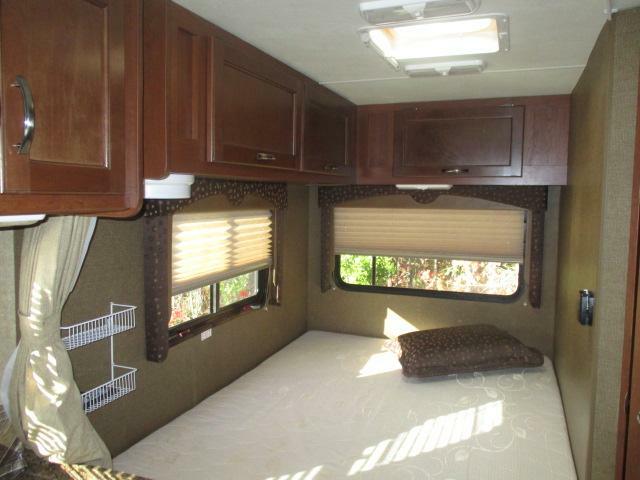 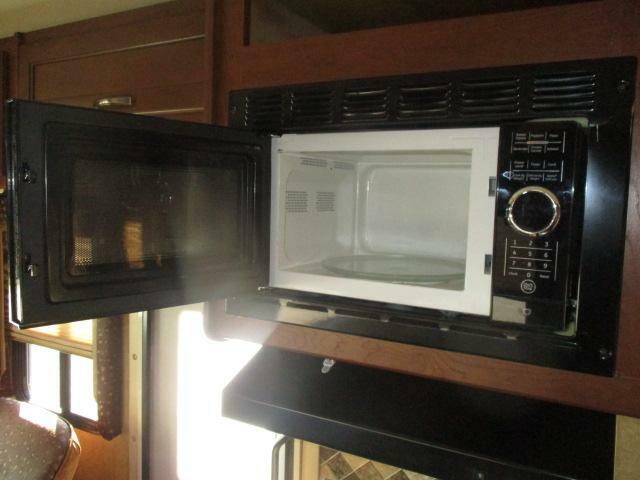 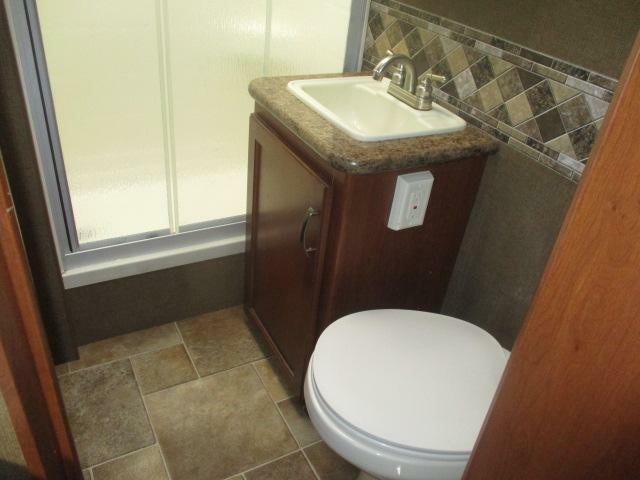 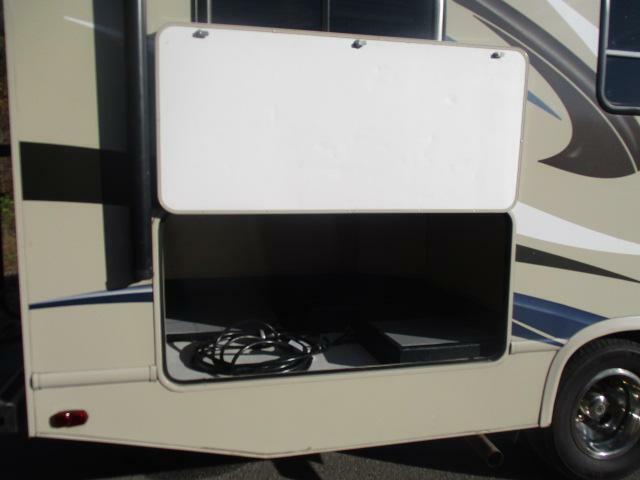 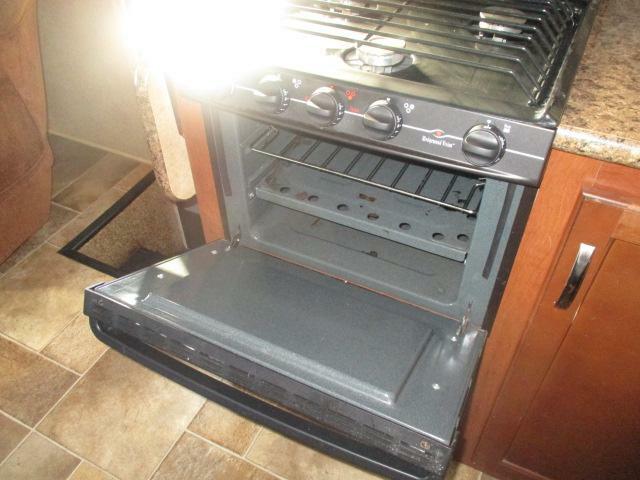 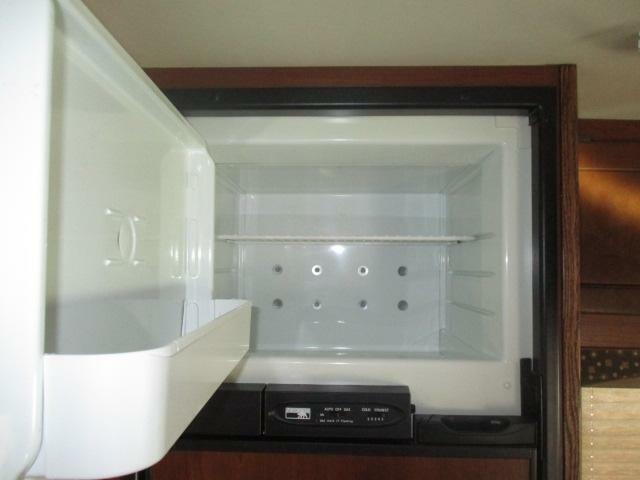 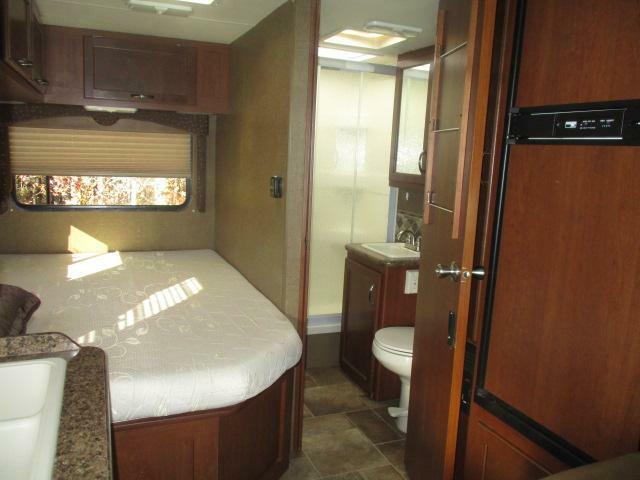 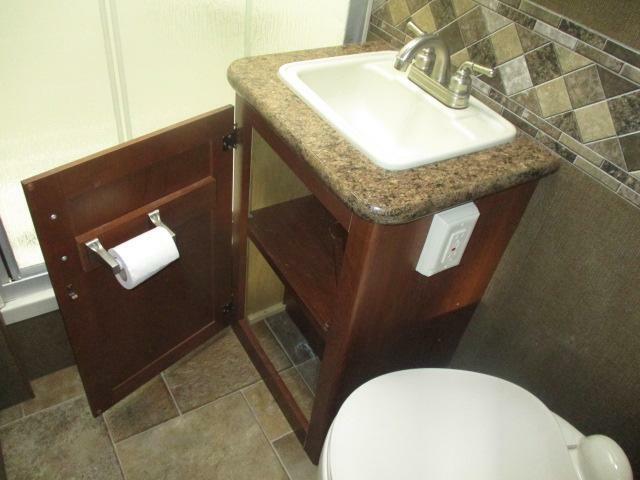 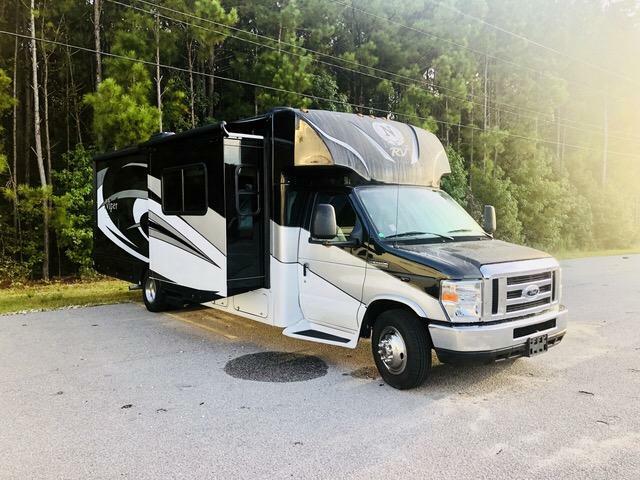 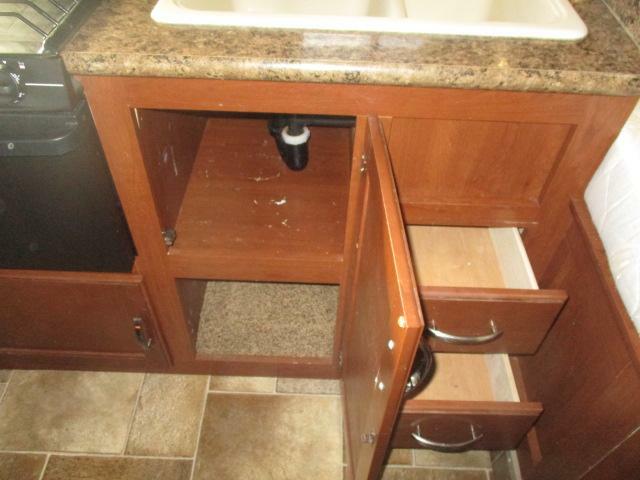 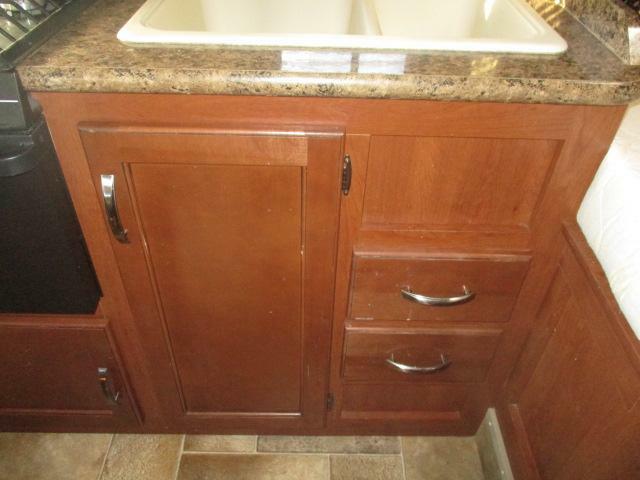 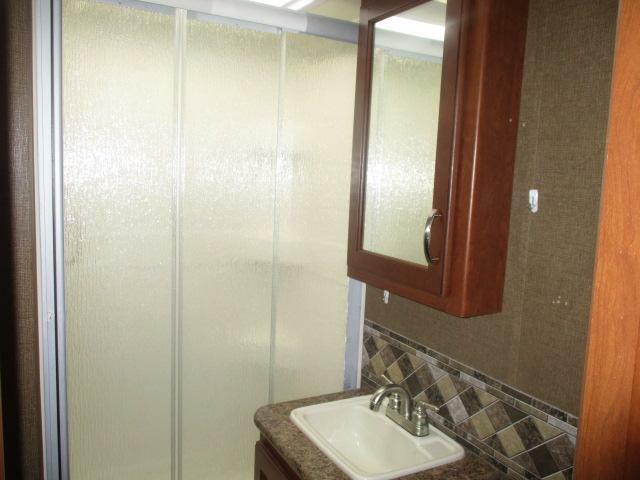 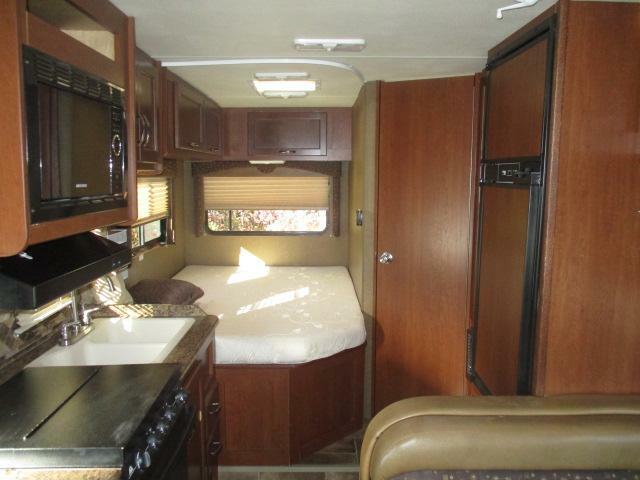 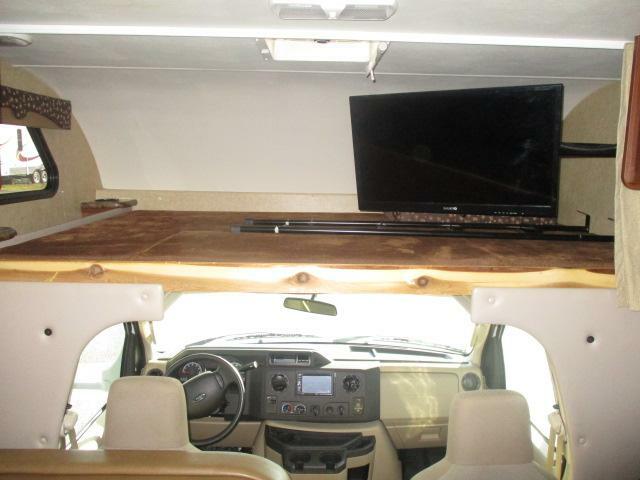 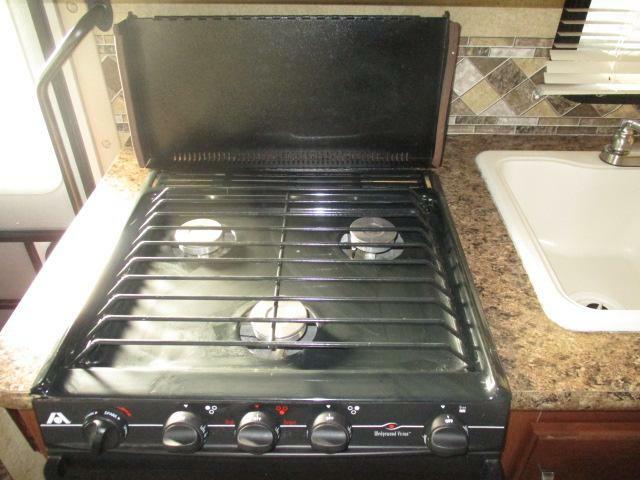 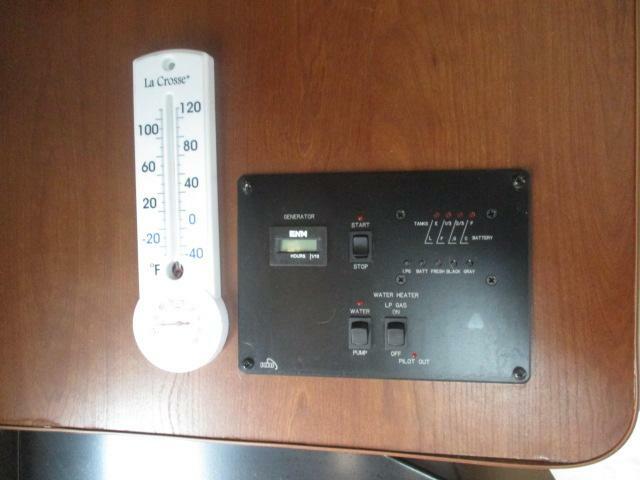 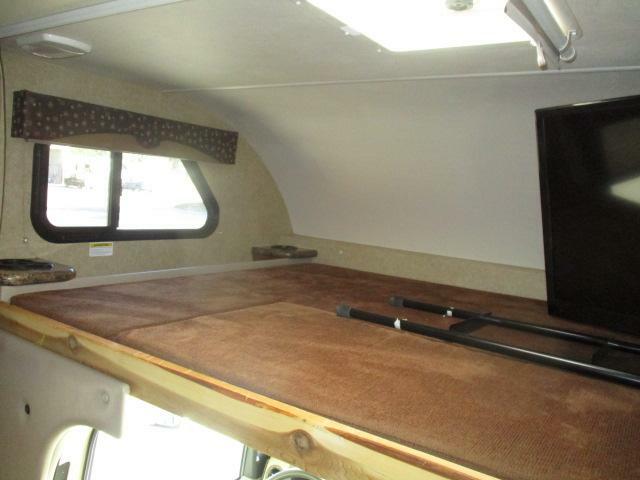 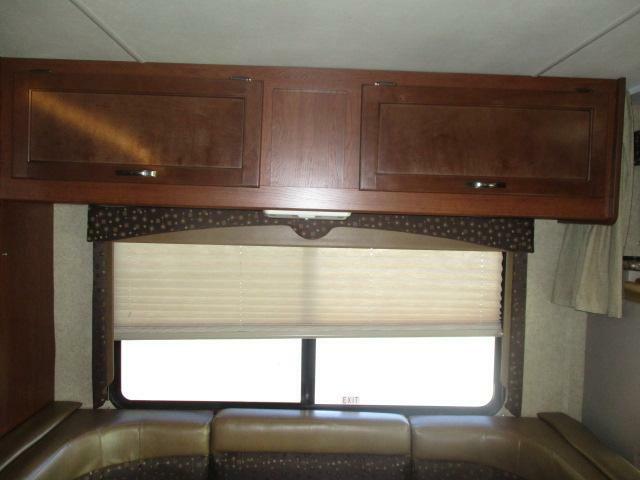 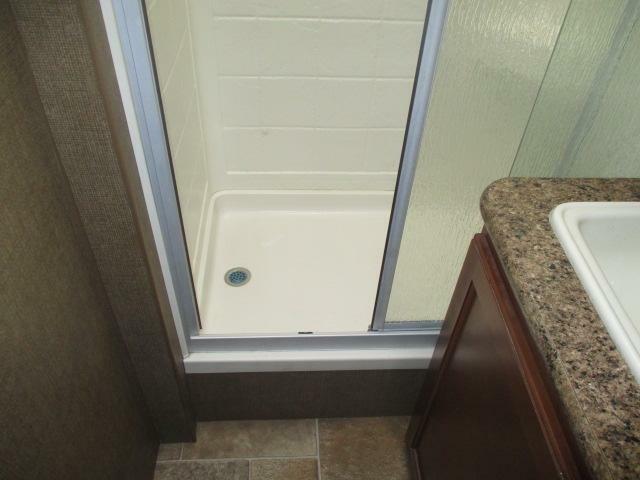 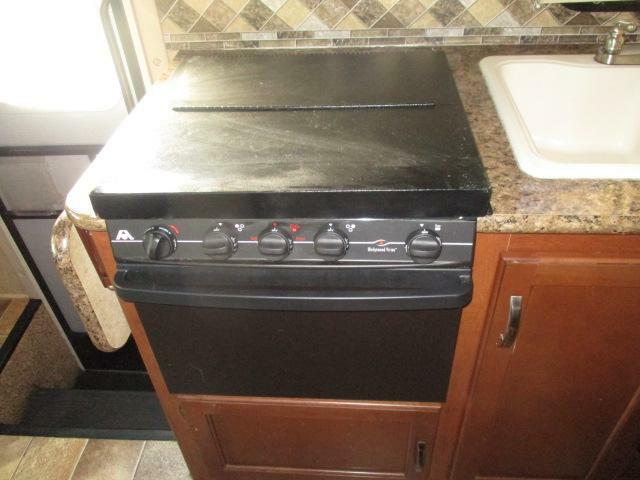 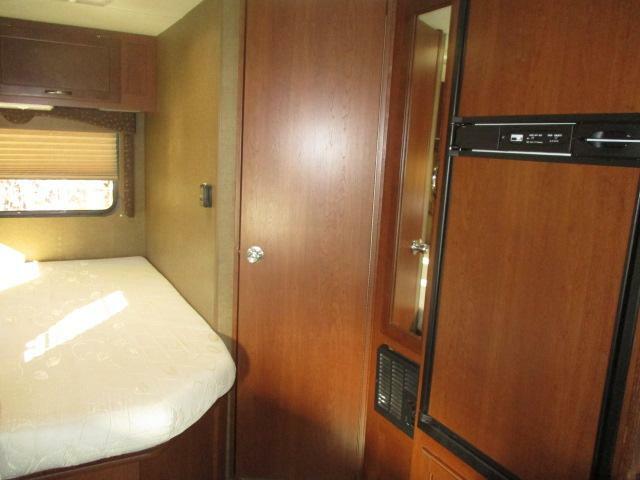 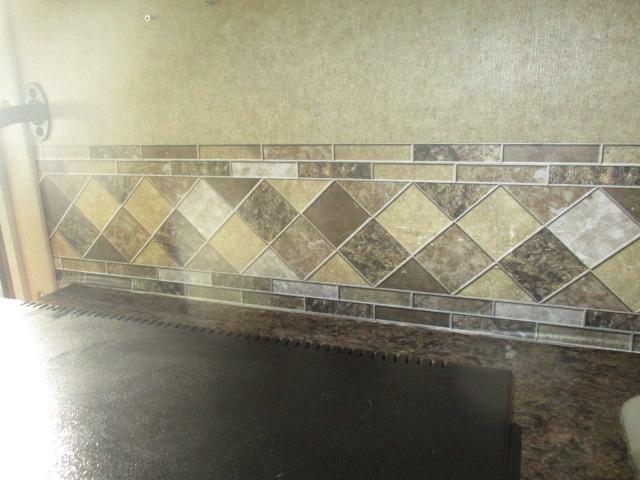 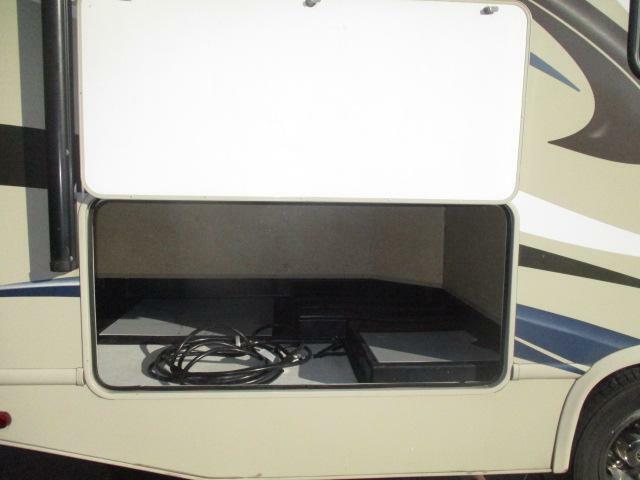 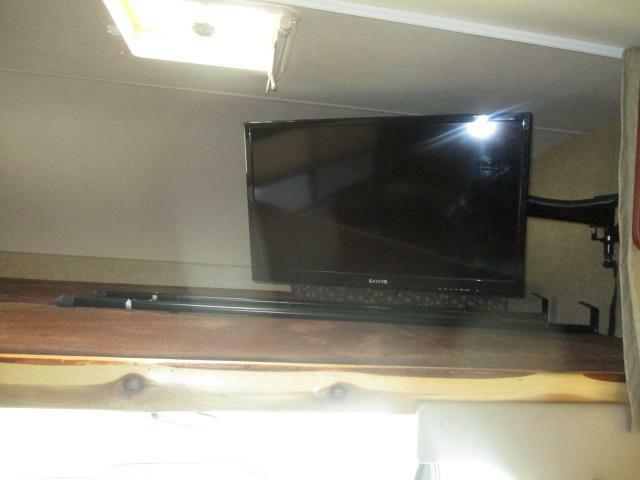 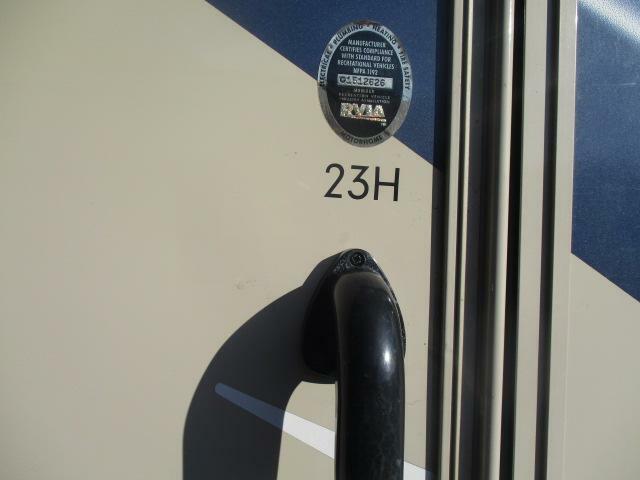 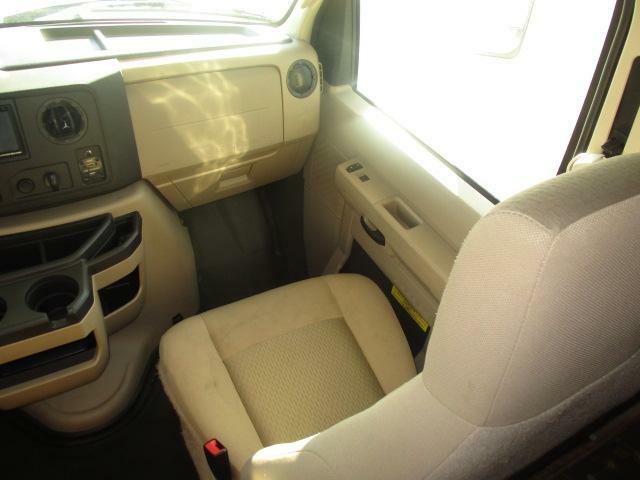 This motor home is equipped with a full kitchen, power driver and passenger seats, an outside shower, plus so much more! 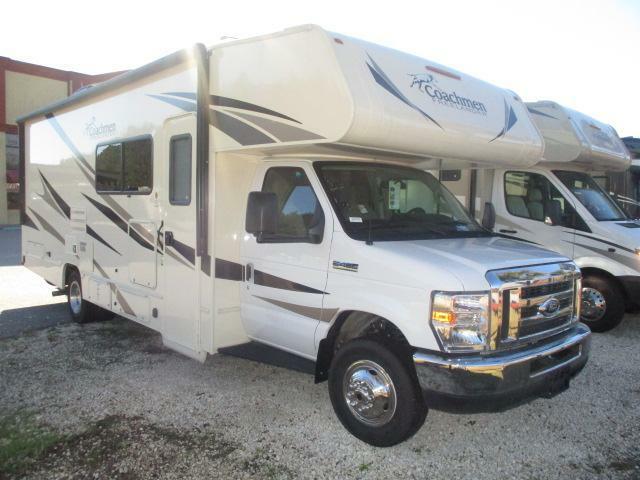 Dont miss this great deal and call us for more information today!